The elephant has been an integral part of the human culture since the beginning of time, from the ancient Paleolithic rock paintings of them in the Sahara to their depictions in Far Eastern religions like Hinduism with the deity Ganesh. And yet, as important as they’ve have proven to be to us humans, it is amazing that people don’t know more about them. 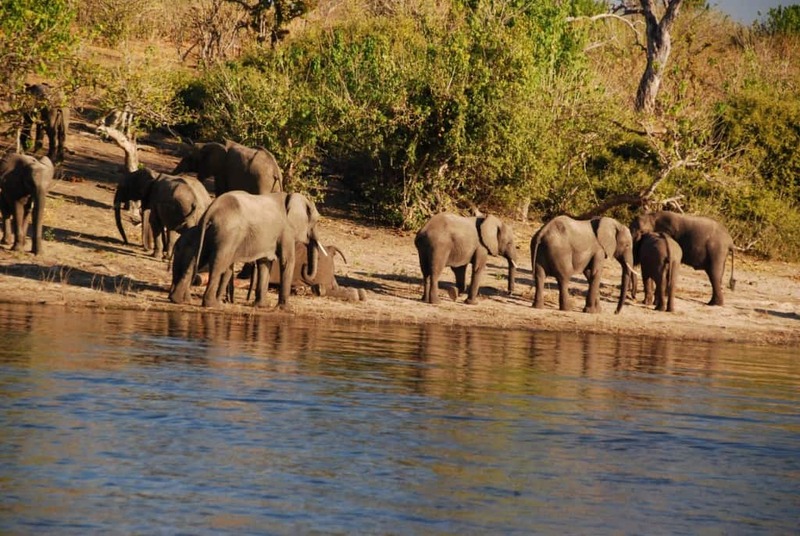 With more and more elephants showing up on watch lists for endangered species, it is more important than ever that we keep ourselves educated about this amazing animal – so here are a few facts to get you started. The average human is pregnant for a period of nine months before giving birth, but what about the average elephant? 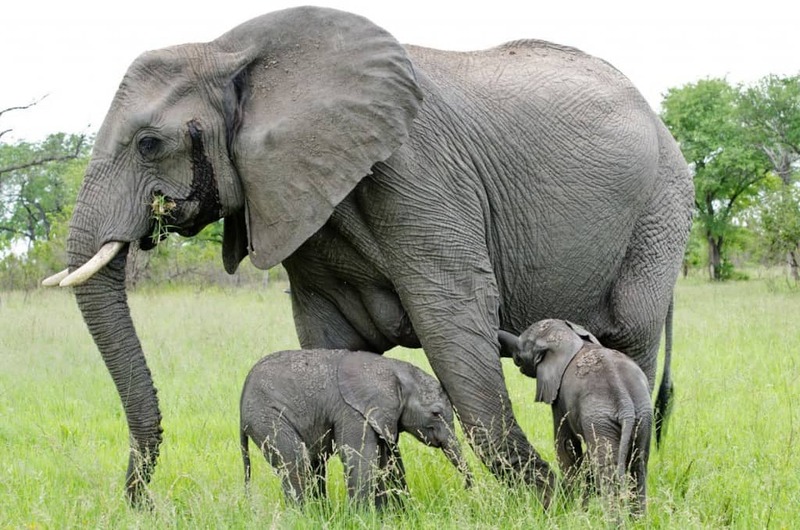 Elephant fetuses gestate for two years before birth. All animals need food, but the elephant needs a whole lot of food. 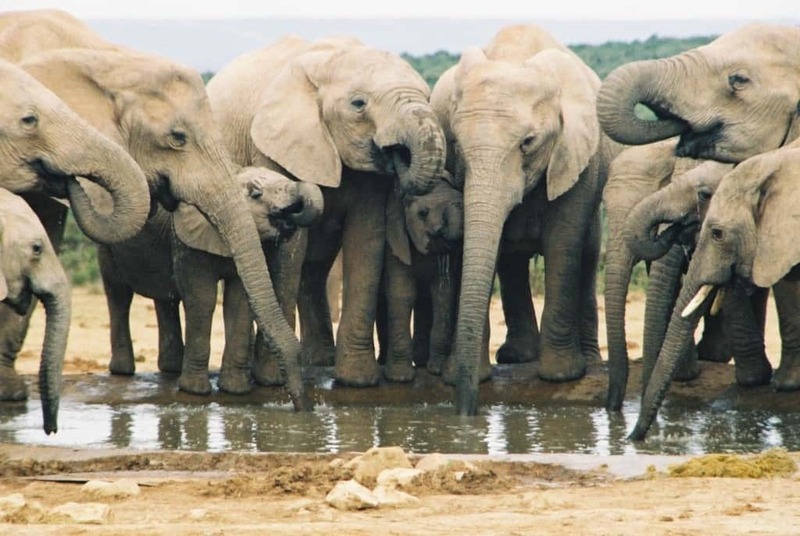 The average elephant consumes 300 kg of food and 160 liters of water a day – that would be equivalent to 1,800 apples and 675 glasses of water. When you compare elephants to people, there aren’t too many things in common between us. What you may not know is that there is something unique that we share: we are the only two mammals on Earth that have chins. People are afraid of bees for good reason – because they are apt to sting you when they are agitated. 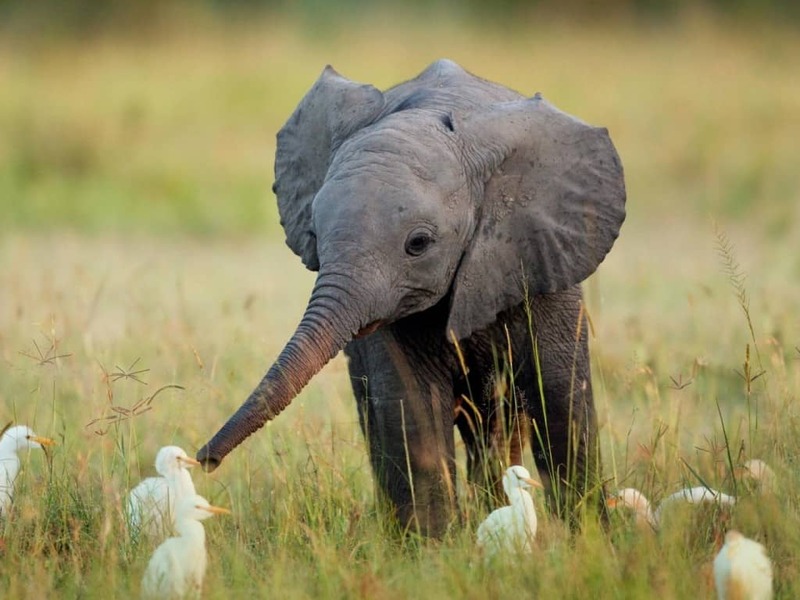 Elephants have been observed with the same natural instinct, avoiding bees whenever possible. Ivory is a prized commodity all over the world, but it takes a lot of death to get it. 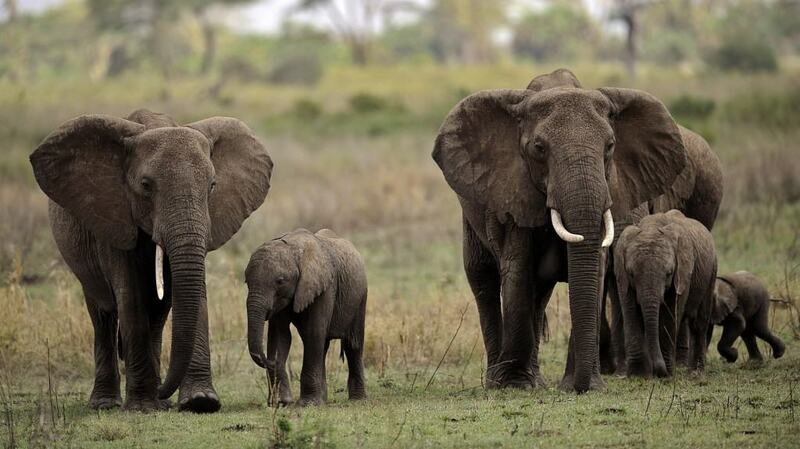 An average of 100 elephants are killed every day to supplement the ivory trade. 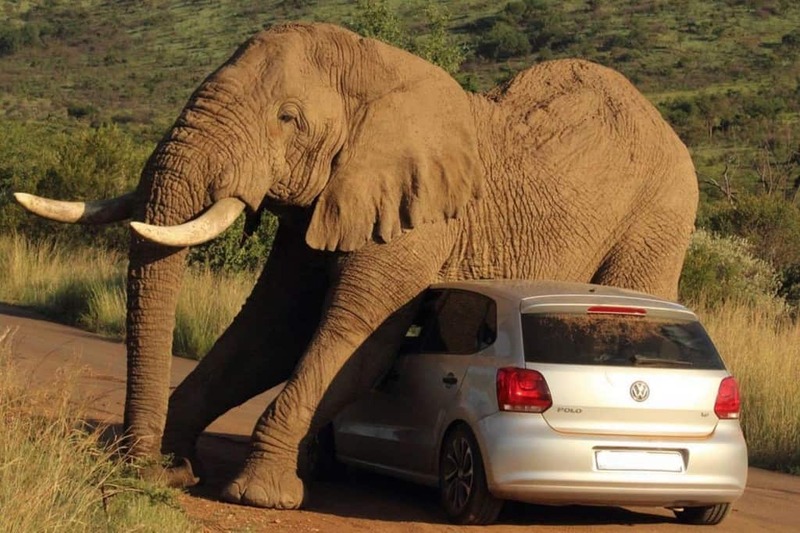 Elephants are big creatures, but have you ever wondered how big they could get? The largest elephant ever recorded weighed in at a whopping 12 tons, measuring in at 13 feet tall. 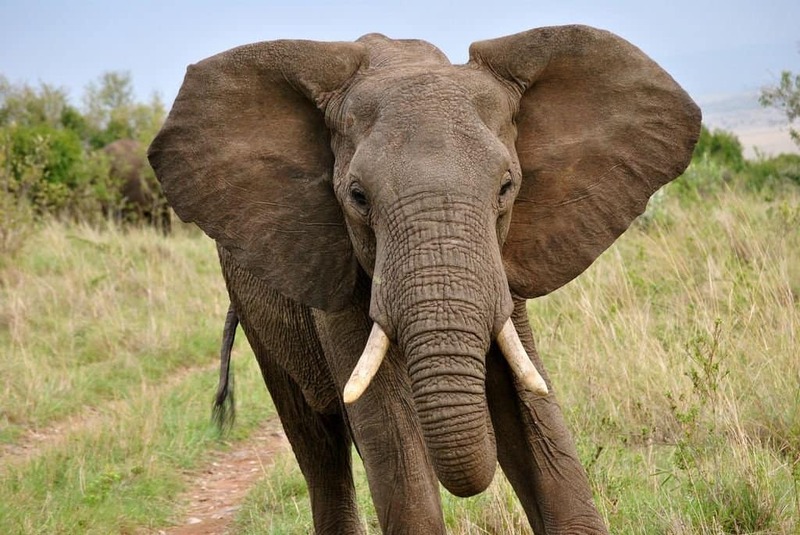 Everyone knows that elephants have huge ears, but not many know just how powerful they are. 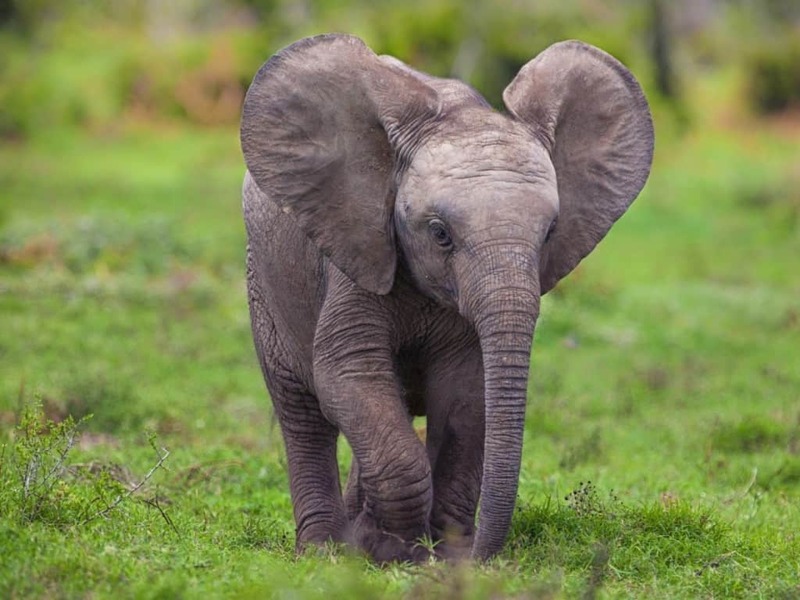 An elephant can hear another of its species calling to it from up to 5 miles (8 km) away. Despite their tough skin, elephants are just as likely to get sunburned as you are. 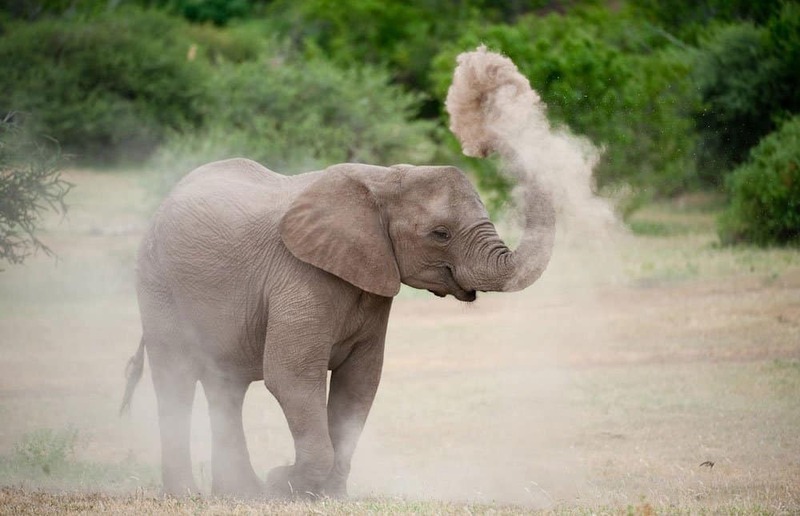 But since there is no such thing as elephant sunscreen, the animals utilize their available resources and cover themselves in sand to protect from the harmful UV light. Thomas Edison is a renowned inventor but apparently he was no friend to the elephant. In 1903, Edison experimented on an elephant with AC currents to discredit his rival Nikola Tesla. 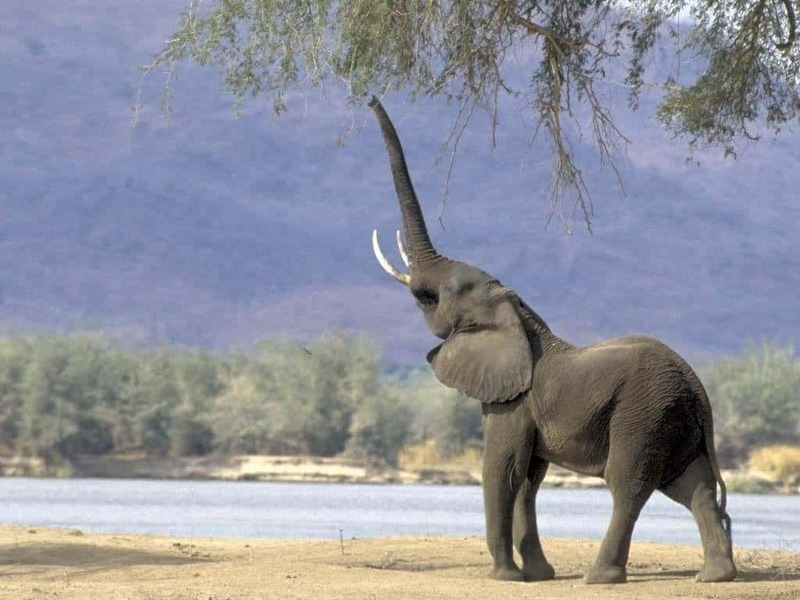 One of the elephant’s most unique features is its incredible trunk. 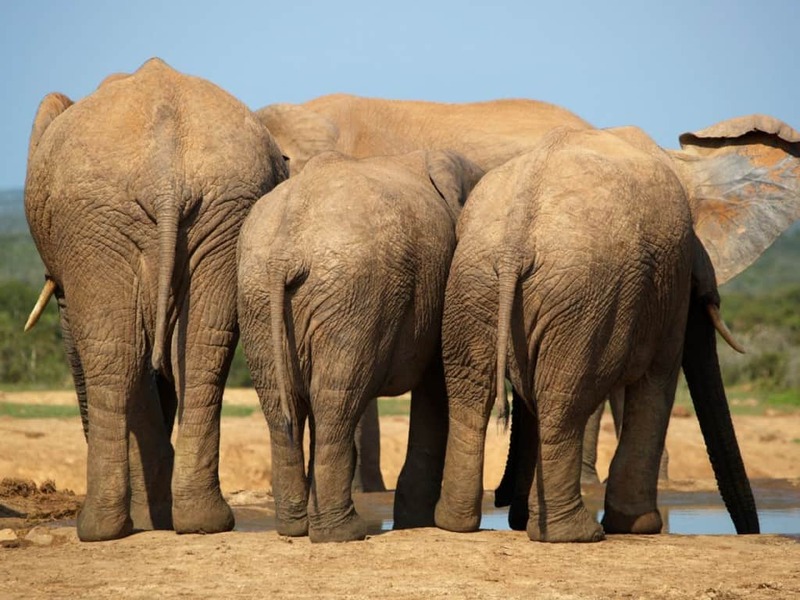 The animal uses it to serve all sorts of purposes but it is still used to do plenty of smelling – in fact, the African elephant has the greatest sense of smell in the entire animal kingdom. It can smell water from up to 12 miles away. Although plenty likely think that homosexual behavior is a uniquely human habit, the animal kingdom has proven otherwise. 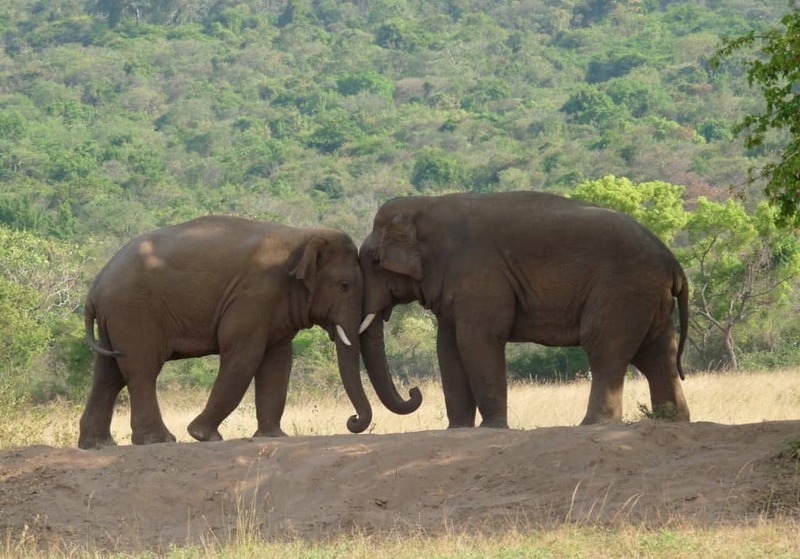 Affection and mating activities are very common and well documented between male elephants. The elephant is a colossal animal as far as land roaming fauna are concerned. 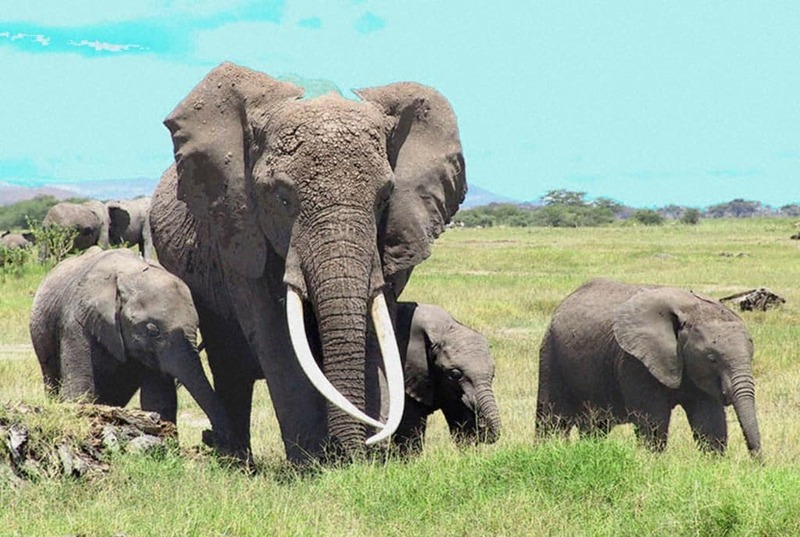 The African elephant is, in fact, the largest land animal alive today. It would be easy to assume that the bigger the creature the more sleep would be needed, right? Wrong – the elephant only sleeps an average of 2 to 3 hours per day. 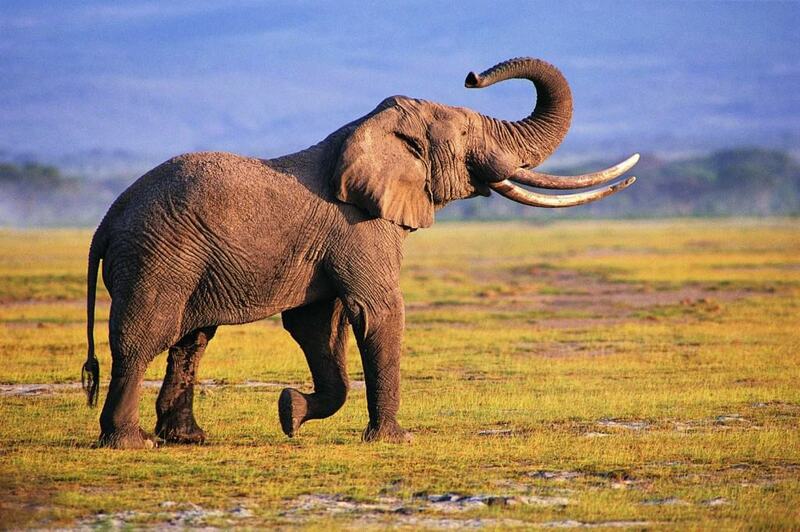 There is a lot of ivory in an elephant’s tusks, but do you how much? The average pair of tusks weighs about 200 kg – that’s equal to the weight of two and a half grown men. Do you really love your super expensive gourmet coffee? Let’s hope you’re not squeamish – some of the world’s priciest coffee beans come from the dung of Thai elephants. 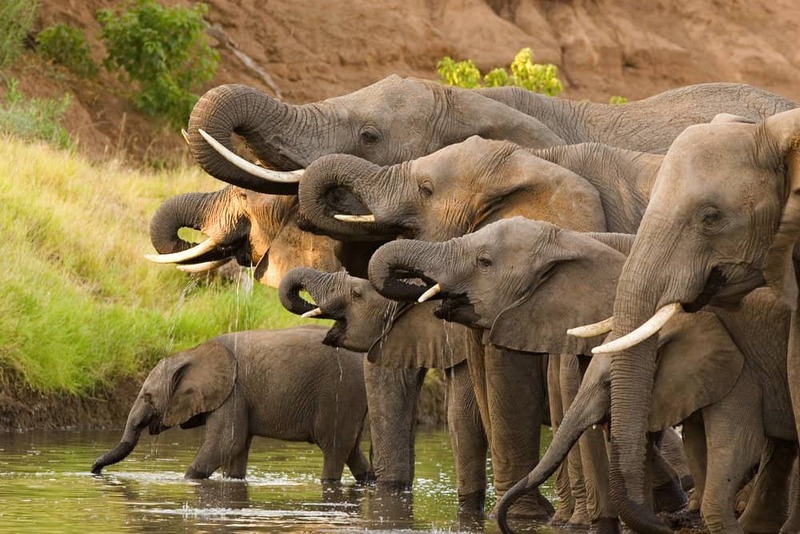 Funerals are just as important to elephant culture as they are to humans. When elephants come close to death, they are monitored and cared for by the rest of the herd; if it dies, they will try to revive it; once it has become clear that the beast has passed, the heard will dig a shallow grave and cover it with dirt and watch over it for some days afterward. Officially there are two species of elephants currently living on Earth, the Asian elephant and the African elephant (three depending on which scientists you ask: Asian, African Forest, African Bush). Before the last glacial period, approximately 12,500 years ago, there were about 40 different elephant species. 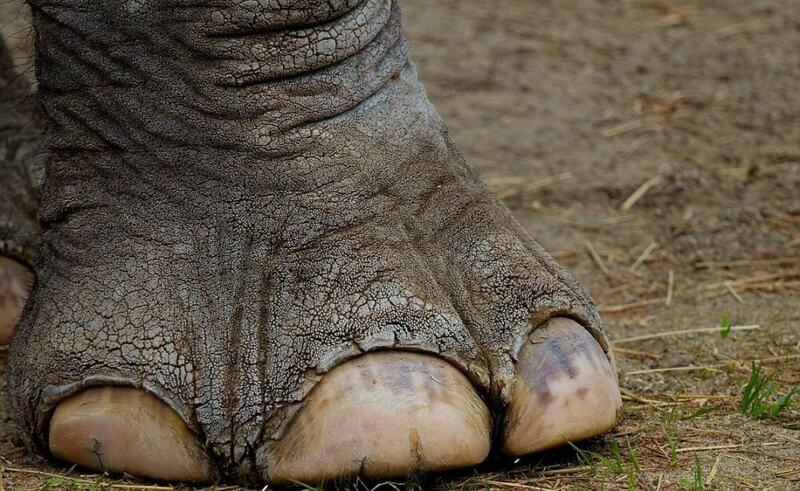 Because of the way they’re feet are shaped most people probably assume elephants are hoofed animals, but they aren’t. 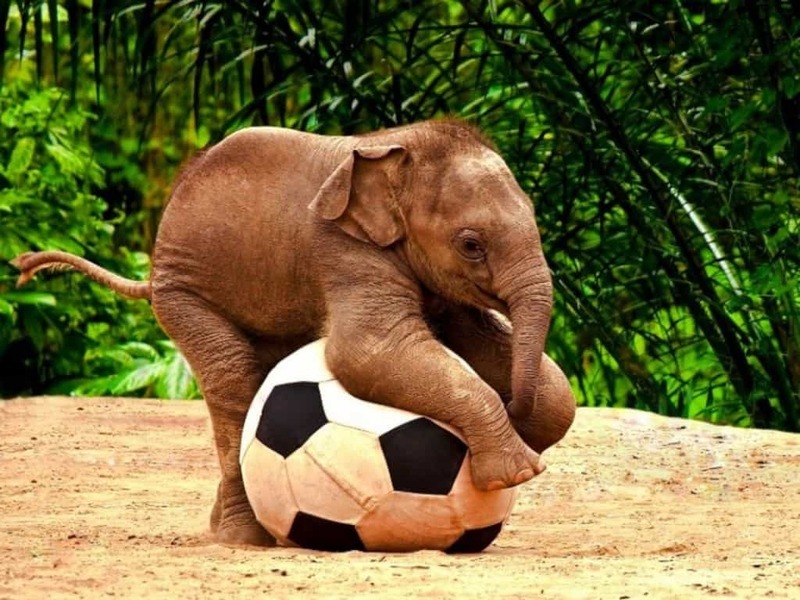 Elephants have five toes and four-five toenails per foot, depending on the species. Examinations of elephant brains have revealed they have many complex folds in their cerebral tissue – second to only the whale – which is believed to be a major factor in determining intelligence. 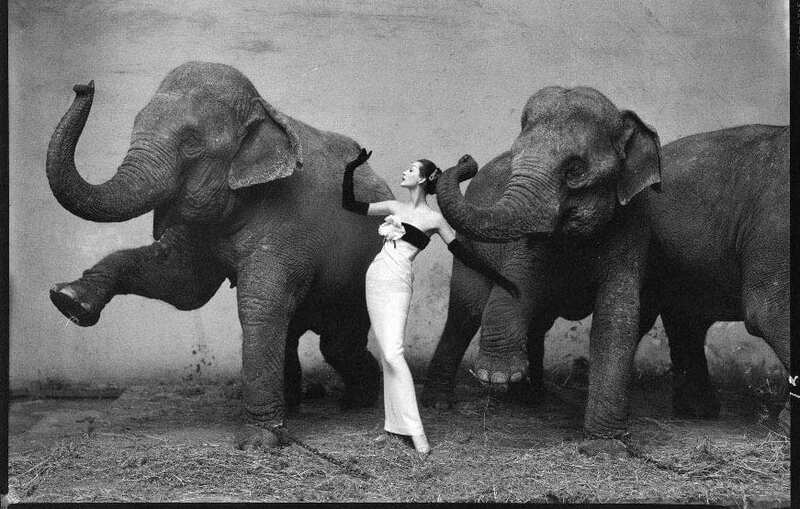 Elephants have been observed demonstrating the ability to use tools, self-awareness, humor, and altruism. 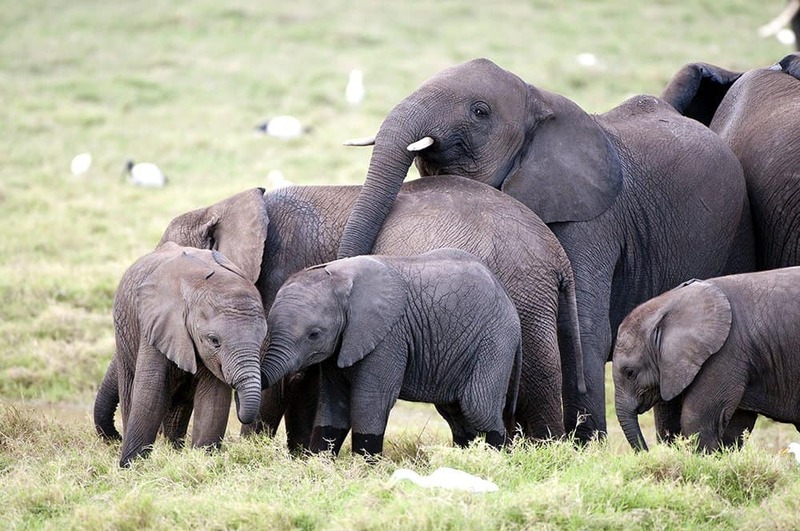 Elephant herds are one of the most closely-knit group types of the animal kingdom. Usually composed of about ten females (males are generally solitary and move from herd to herd for mating purposes), they help one another in all aspects of their lives. A group member will only ever leave her herd if she dies or is captured by humans.